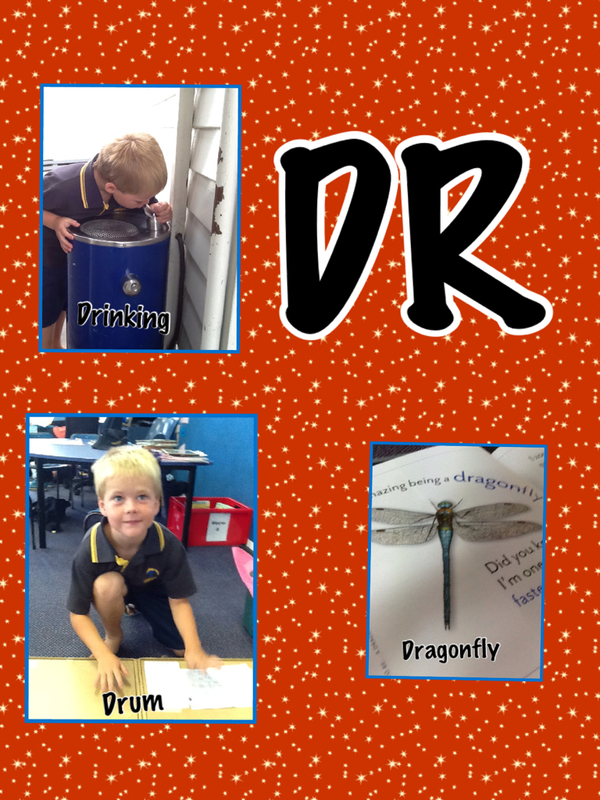 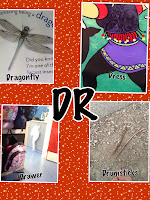 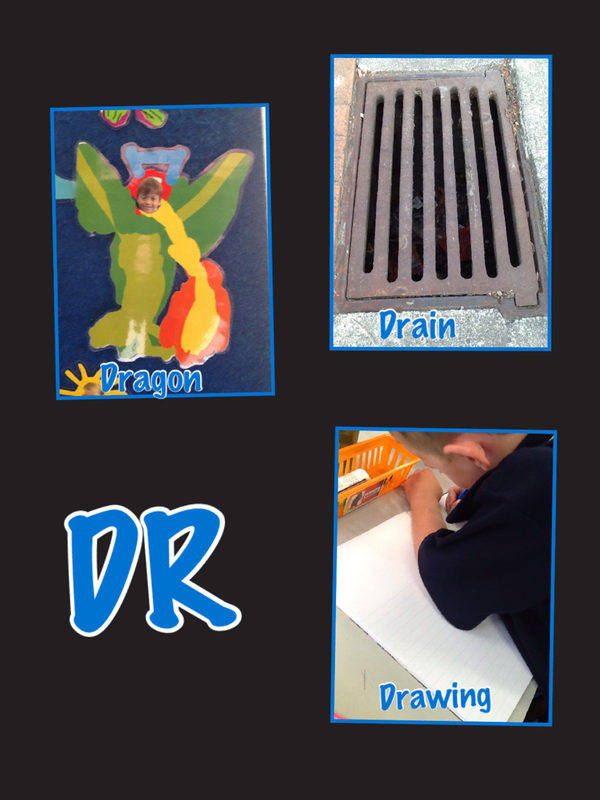 The Bottomly Potts reading group created pic collages to help us when reading and writing the dr sound. 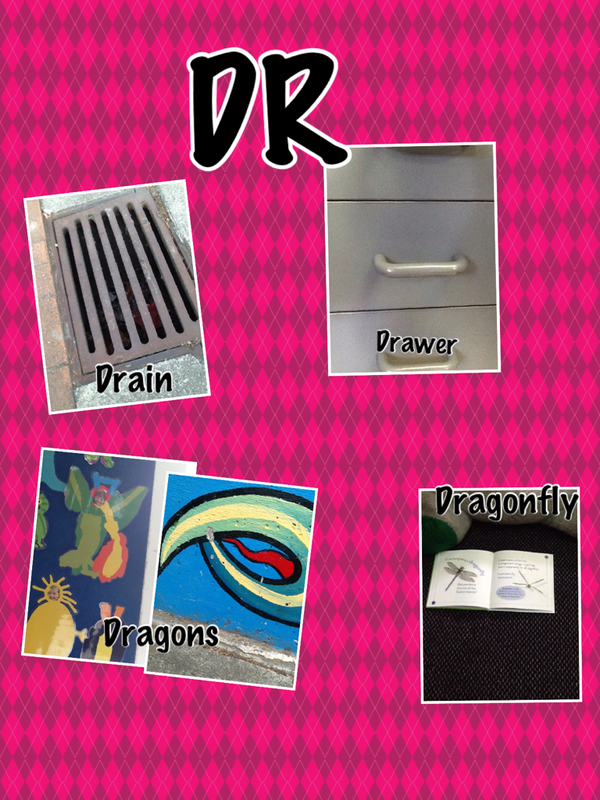 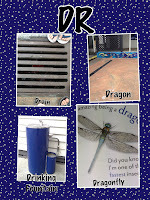 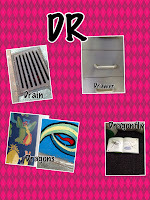 We had to think carefully about all the things around the school that started with dr and take photos with the i-pads. 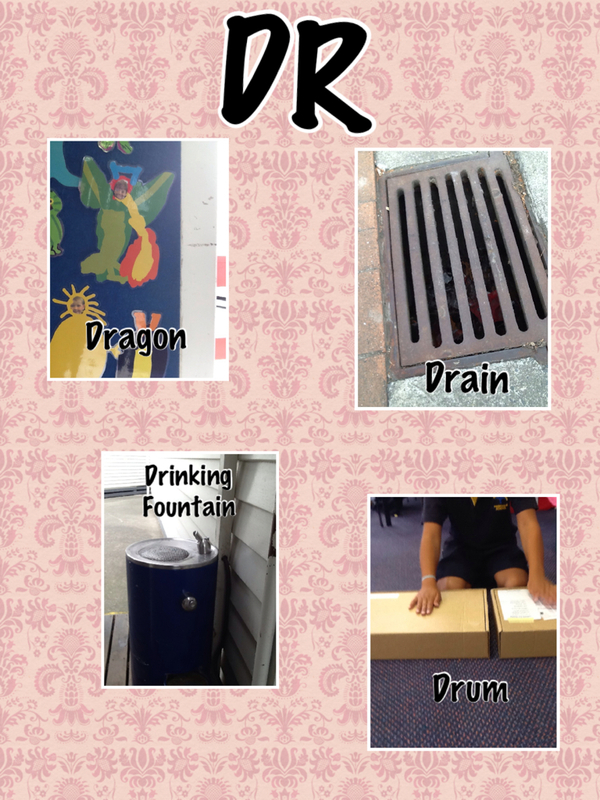 Mrs McFadyen came in to Room 5 and taught us how to turn the photos into a pic collage. 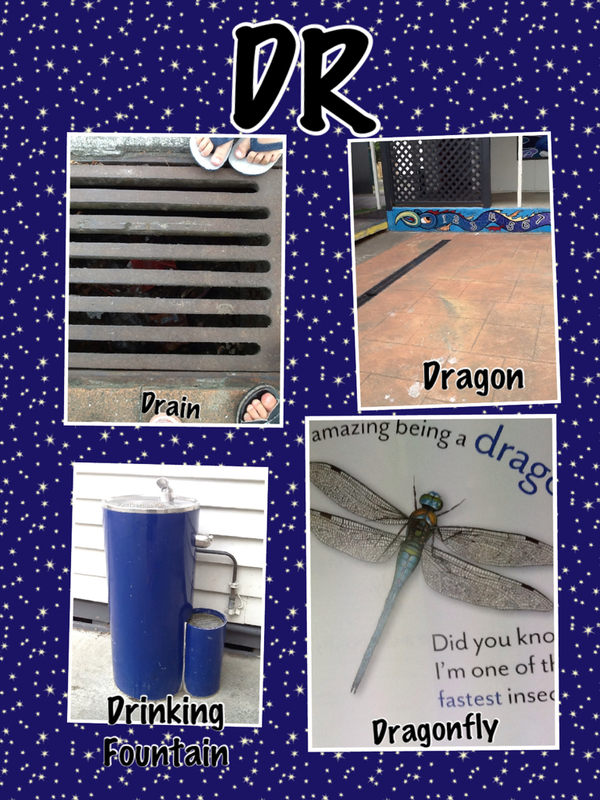 Wow these picture collages look amazing! 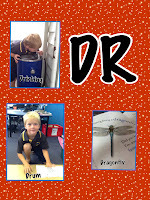 Bet it was great to have Mrs McFadyen come into class to help you all too. Nice work, keep it up!